How can I contact Warisan? Where do I address my purchase order? Every Purchase orders can be sent to sales@warisan.com or to your closest authorized Warisan representative, see the list here. What is the warranty? Does the furniture has warranty? At Warisan you get a 25 years of knowledge that are able to warranty high quality hand-made furniture. All the process of designing and producing, are controlled in house until delivery – by our skilled team. That is why we stand to be free of manufactures defect. In an unfortunate special case concerning our quality standard, we will consider you report and we will take the proper measures to address your concern. Yes, we do custom pieces – just as long as you don’t copy someone else’s work. Now we realize that copying is the highest form of flattery but we suggest a better approach by using these steps. Consider what it is that you really like about that piece. Is it the color? Is it the proportion? The shape? Or is it the combo of materials? Is it a special curved or carved element? Is it how the upholstery is detailed? Take whatever aspect or aspects that had impacted you and find a way to make them your own. Let their expression inspire your expression. So be inspired. Be influenced. But please don’t ask us to copy other’s work. Others may want to know to what level will we customize? Well, if you can dream it, we will try to figure out how to make it happen. Having said that, you would need to let us know in advance what is your time restraints and budget limitations, so we can design your dream with that knowledge in mind. Easy customization is taking an existing piece of ours and tweaking it. We don’t mean just changing the size or dimensions and color, because of course we can do that. Rather we mean making one of our pieces your own!" We commit ourselves to ensure that you receive your Warisan Product as quickly as possible. Our sales team and representatives will be able to give you a more detailed answer according to the size of your order and our current production status. Where do I find the dimensions of a piece of furniture? he multiple possibilities of material, colours and sizes we are presenting in this following selection prevent us to communicate about the prices of products we feature on this website. Each of our pieces have a large panel of possibilities of being made of considering the endless possibilities of leathers and fabrics, laques colors and wood finishes. As a showcase of our abilities, warisan.com is a manufacterer’s website designed to show a range of our furniture. Is everything Warisan makes shown on the website? 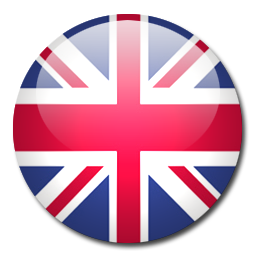 Our website has been designed to show you a large range of our knowledge and capabilities. It doesn’t feature every style we have made throughout the years. And we have commitment to protect all our clients copyrighted pieces. Yes. 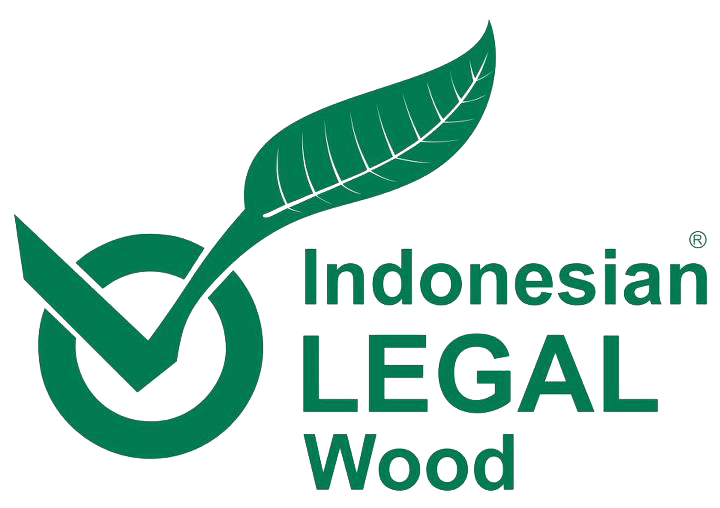 Under Indonesian law, SVLK certification and related documents (SVLK certificates and export licences called V-Legal Documents) constitute proof of legality for Indonesian timber products. Until the start of FLEGT licensing, Indonesian products with a V-Legal Document that are exported to the EU will have to go through the normal due diligence process under the EU Timber Regulation (EUTR). Once FLEGT licensing starts, FLEGT-licensed products will be considered comply with the EUTR requirements, meaning that no due diligence is required. Learn more FLEGT licensing here.